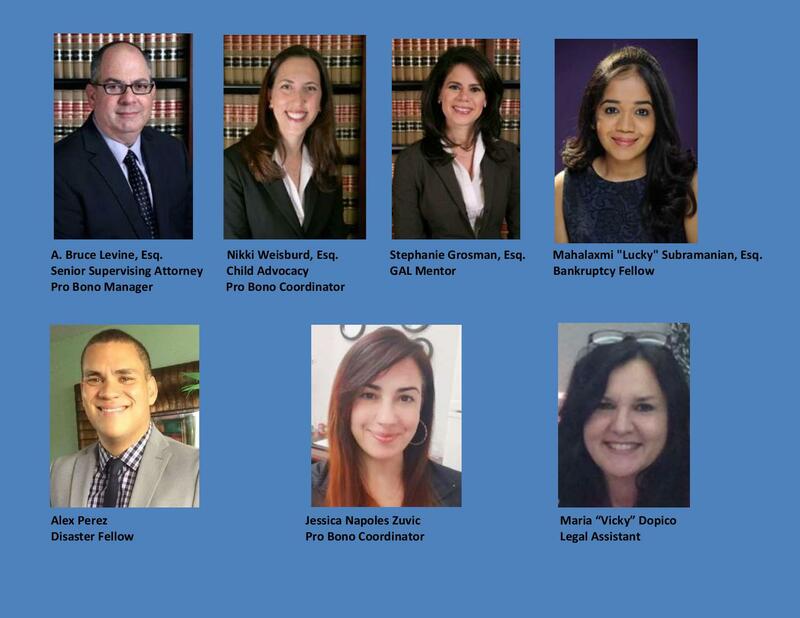 Band Together for Dade Legal Aid – Early Bird Ticket Sale! Purchase Ticket Here! THANK YOU TO ALL OUR ROCKIN’ SPONSORS, JUDGES, BANDS AND FANS! IT WAS AN AMAZING CELEBRATION THANKS TO YOUR SUPPORT!